Uber is a pretty amazing service, not only because it offers rides on-demand, but because with programs like UberX it can provide additional income to anyone with a car and a clean driving record. Taxi drivers have long despised the service, battling it in places like New York City, and now Uber faces major backlash in Europe. According to The Wall Street Journal, European taxi drivers are protesting against Uber in several major cities. The news outlet said that drivers were protesting in London, Madrid and parts of France, among other places, and in London the local government was advising commuters to take alternative transit options, like the subway. The protests could result in stricter rules for Uber in places like London and could even result in a ban on the service, which competes directly with taxis though frequently provides lower rates and, in my experience, better service. The Wall Street Journal suggests some of the frustration stems from the regulations on taxi drivers that aren't applied to Uber drivers — meaning Uber is more free to operate and evolve according to demand. Uber isn't too afraid of the protests and, in some ways, apparently sees them as free publicity. 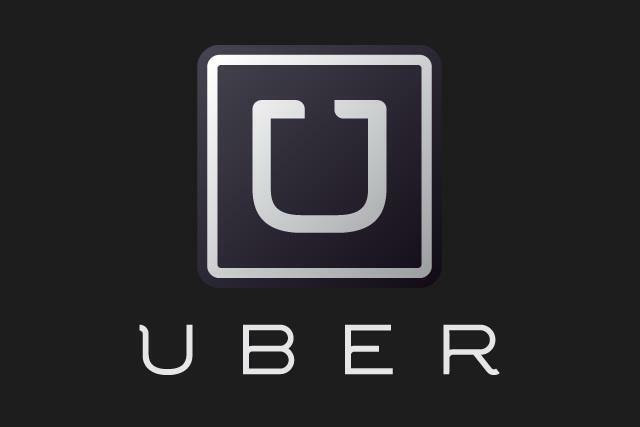 "If anything, it's going to make Uber even more visible, and make a lot of people realize that they now have choices that they didn't have before," Uber general manager of western and northern Europe Pierre-Dimitri Gore-Coty, told The Wall Street Journal.